Bery’s Place & Ssese Humanitarian Services has been providing youth-friendly services since 2006. We offer training and mentorship to young people, educators, community leaders, schools and the Ssese Island community at large. Above all, we provide a home for physically, sexually or emotionally abused girls in need of shelter, care, warmth and proper parenting as well as a wide array of professional services. 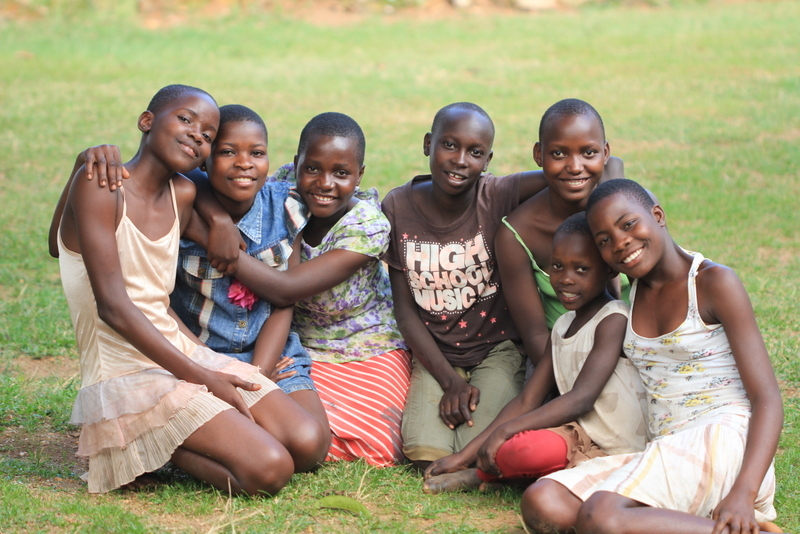 Help us improve the lives of these young girls! Donate here! All work and money goes directly to a worthwhile future for young, infected, affected, abused or violated girls. Bery’s Place is a private initiative of a German/Belgian humanitarian, not receiving any type of support from the national government or any other institutions. However, doing so isn’t cheap! Bery’s Place is always grateful for those who can and do contribute to the development of these girls. Our intake process starts with the necessary clinical and para-medical aid to heal the more superficial wounds. But then, we give the necessary parental care and love, counselling, and educational knowledge that might help them to deal with the less visible wounds. If we are able to give each girl both life and vocational skills, then we’ve really achieved our objective. For € 75,- / month you give one of our girls an opportunity for a better life, a life with options, however for € 45,- / month we can provide basic’s, already so much better than the alternative, nothing …..